It’s not. It’s made now, but if Dragon Ball Super was made in the 1990s, the show would probably look something like this. On Deviant Art, the incredibly talented Salvador Vera Llanos has uploaded some images of Dragon Ball Super done up in a Dragon Ball Z art style. The results look fantastic. But first, this might help explain the difference. 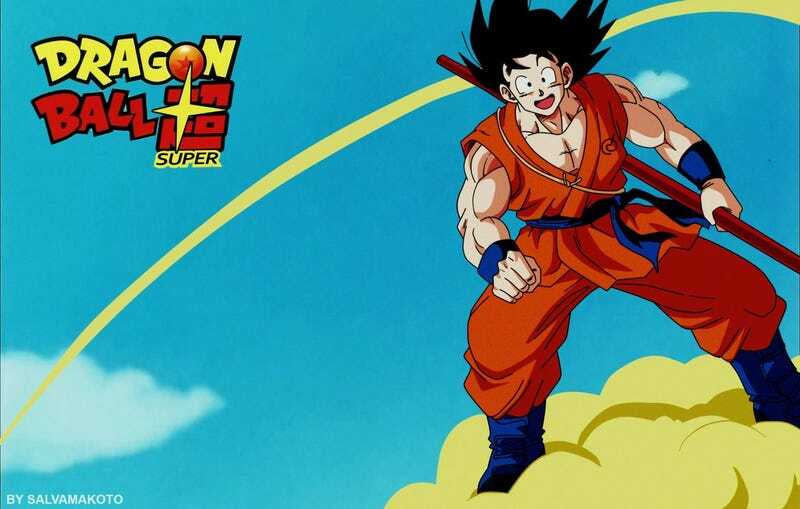 The above image is done in the Dragon Ball Super visual style. And now for a DBZ style take. Dragon Ball Z, of course, was broadcasted in Japan from 1989 to 1996 and still looks terrific to this day. Here are more of Vera’s 1990s reworking of Dragon Ball Super. Do check out his Deviant Art page for more wonderful art. You can also follow him on Instagram or friend him on Facebook. This article was originally posted on May 25, 2016. It has since been updated.